After some extensive discussion with the Remotive community, I've decided to create a personal website to regroup my content over the internet. My main goal here is to share what I'm doing around robotics and remote work with the community. Getting started with robotics is probably a lot easier than you think. Here’s a simulation sandbox that’s cross-platform and provides a simple high-level API. It should help you get started experimenting with robot grasping tasks. As the Chief Technical Architect at the Shadow Robot Company, I spend a lot of time playing with different algorithms to see how they’d fit our robots. Controlling a complex robot to make it behave the way you’d want in a complex environment is… complex! This is a collaborative article written with the Remotive community. Finding a remote job or gig is not easy, especially when you’re starting your remote career! Today, we are sharing some of our tips to help you find your first remote gig or even remote job. 8 of our awesome members have put together how they found their first remote job/gig. Hello 2017, let’s be productive, energetic and minimalist together! 2016 is drawing to an end. With 2017 right in front of us, it’s the perfect time to take a few minutes to reassess, go back over last year and start 2017 thrumming with energy! 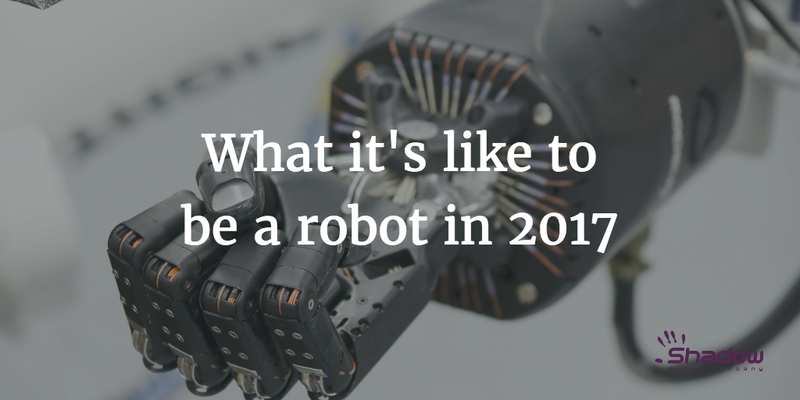 What will a state-of-the-art robot be able to do in 2017? There are many different types of robots out there, from humanoid robots to industrial arms that can move with an amazing accuracy and speed. Given my area of expertise, I’ll focus more on grasping and using objects. These are core human skills that robots need to acquire if you want them to be truly useful. But why’s it so hard for a robot to replicate these skills? 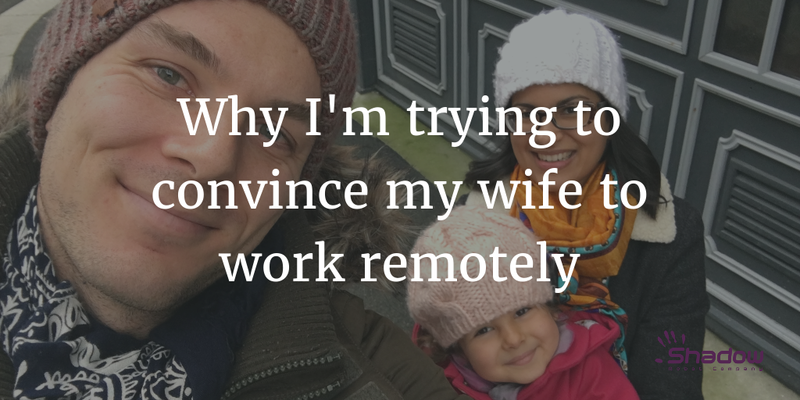 As a remote worker for the last 5 years, I’m convinced that remote working is the way to go. Here’s why! A robot Hand without a robot Arm is most of the time useless. At Shadow we have a long history of interfacing different robot arms with our software and hardware. In the different projects we’ve run over the years, we’ve written software for arms from Universal Robot, Denso, Kuka, Staubli… We’ve also developed a few intriguing arms internally, from an arm actuated by air muscles to a lightweight arm that picks-up strawberries. On this journey, we’ve learned a few things. 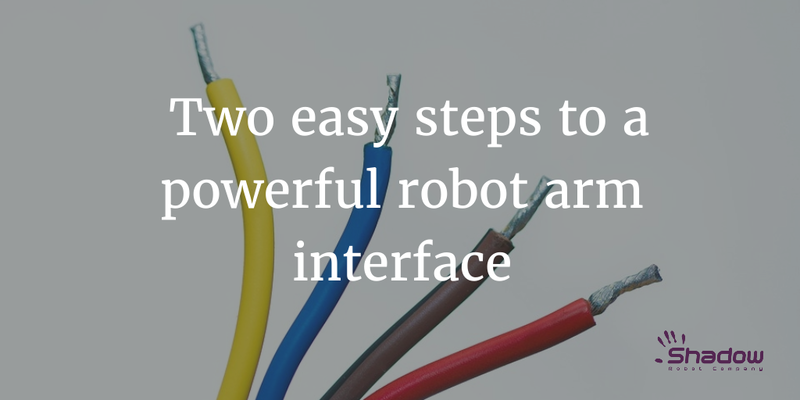 Let me share a few tips on what it takes to write a good interface for a robot arm quickly. At Remotive, we love productivity and doing things done. But we also think that it’s important to take time to disconnect and recharge! Today, we are sharing some of our tips with you. Because working remotely means working outside of the office and sometimes it can be difficult to know when to disconnect. 9 of our awesome members have put together their best tips to become a better remote worker. At Shadow, we’re focusing on making complex robots intuitive to use. For that, we need very good path planning. There are plenty of amazing solutions out there, but we were recently faced with a project where those state of the art solutions just weren’t good enough for us. We needed a super fast planner that generated trajectories that “looked good”. This summer, we launched our online community. We talk about different things like gears, ergonomics, jobs or freelancing. Remote work can feel lonely at times, and we are together to share jokes and good vibes. We see our community as a mix between a virtual watercooler and a place where we share tips. 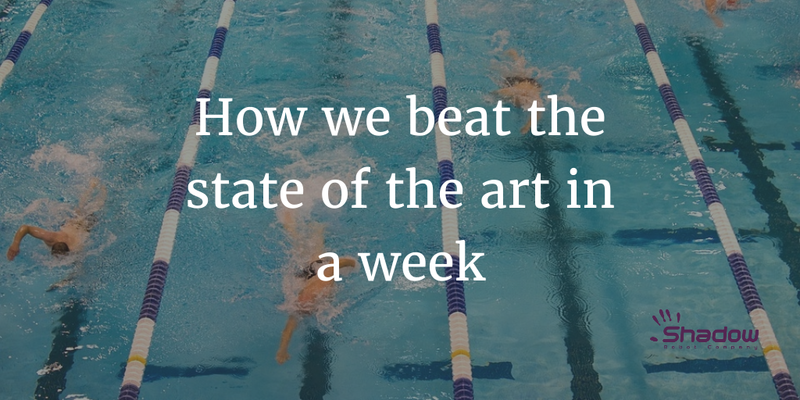 We are obsessed with productivity. Today, we are sharing some of our tips with you. Because working remotely means working outside of the office and we need to be highly organized to achieve our work on time. This is a special article and the first collaborative one. 11 of our awesome members have put together their best tips to become a better remote worker.